1. 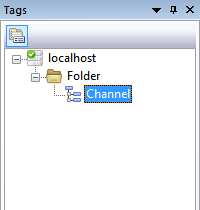 Right click on Folder and select New Tag, followed by Siemens S7, followed by Siemens S7 Ethernet channel. 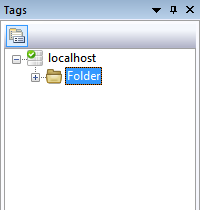 Host The IP Address of the Siemens S7 PLC Tag. 1. 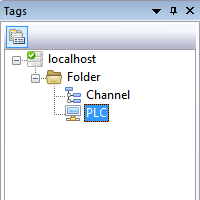 Right click on Folder and select New Tag, followed by Siemens S7, followed by Siemens S7 Ethernet PLC Tag. DestinationTSAP The Transport Service Access Point (TSAP) of the connection to the CPU of the PLC. SourceTSAP The source TSAP used by the connection.